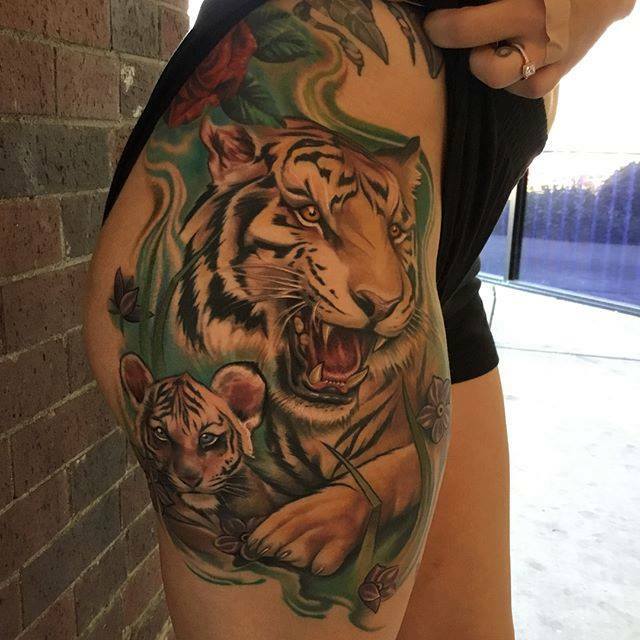 "Huge Custom Tattoo Work Is Now Available To Everyone!" 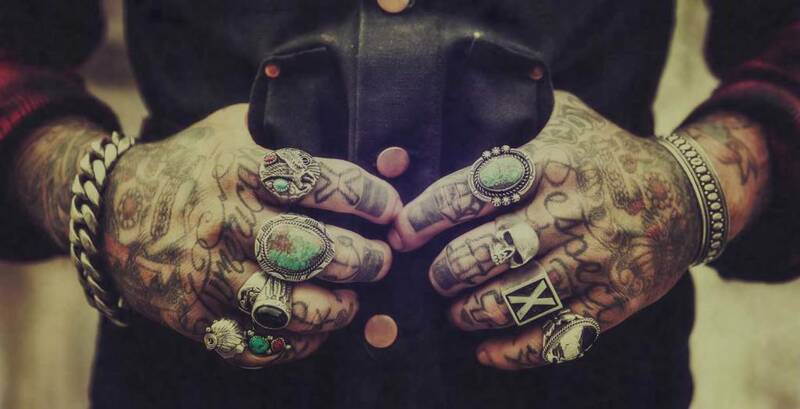 Get Approved For Tattoo Financing NOW! Approvals Up To $3,000. Easy To Apply & Same Day Approvals! 90 Days Same As Cash Option & Terms Up To 24 Months. How Much Were You Approved For? HURRY! This Won't Last Forever! Once Approved You Can Get Tattooed Immediately! Get Approved Today For Up To $3,000! Quick, Easy Application Process! Terms Up To 24 Months & 90 Days Same As Cash Option! You’ve had a design in your mind for a while, but things keep popping up. You really want to get a nice large one of a kind piece, however you’ve only been able to afford smaller pieces here and there. Any time you set aside some money towards your tattoo fund, things like your car dying happen, and it gets spent on something else. 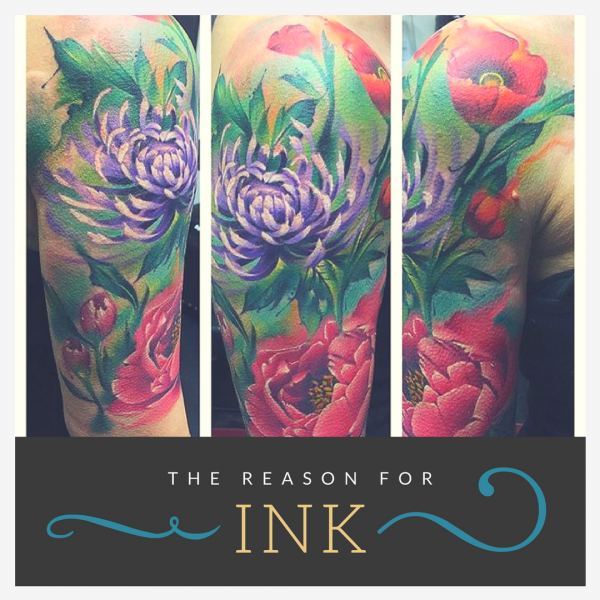 Wouldn’t it be great if you could get a custom tattoo from a talented artist, and have the cost fit into your monthly budget? Our finance program can do just that! Our program is easy to apply for, quick, and you’ll find out right away just how much you were approved for. 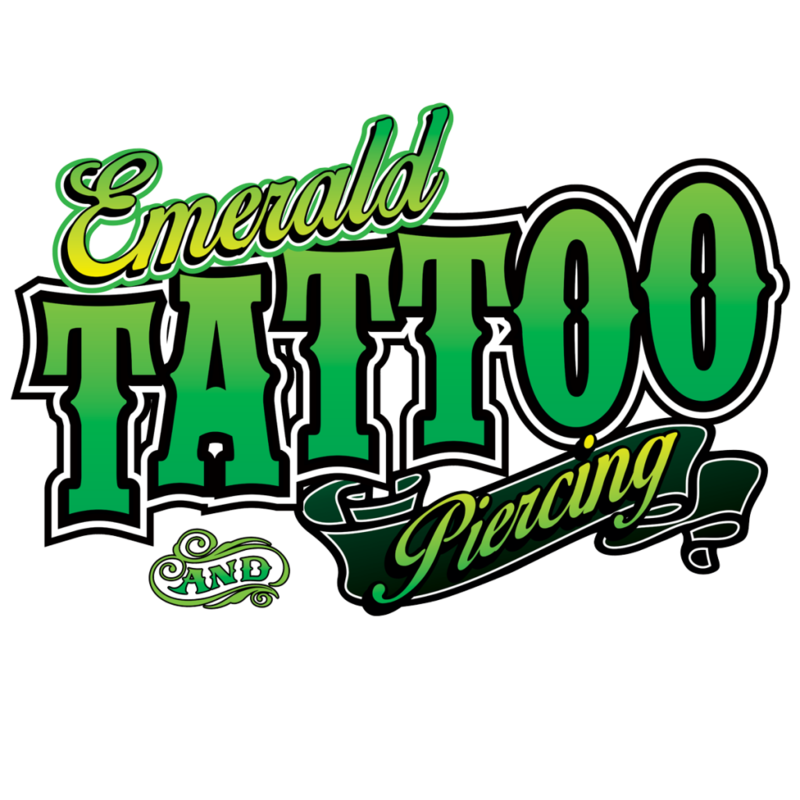 After your approval, come down to one of our multiple Emerald Tattoo locations to have a personal consultation with an artist. 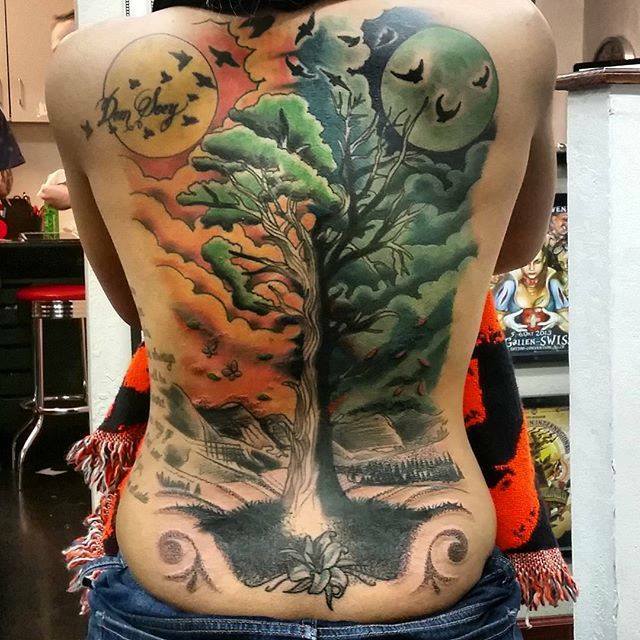 They will listen to your ideas, and draw up your one of a kind tattoo. In the end, you’ll walk away with a beautiful work of art that makes you proud to show off. We pride ourselves on offering something to our customers that will benefit them. Our financing program does just that. You will build your credit, payments can be made up to 24 months, and we offer a same as cash 90-day option. We have three different tiers for approval amounts, Sapphire, Garnet, and Emerald. From time to time, we will give something special to our customers who apply for and use their financing, depending on which tier you fall in. 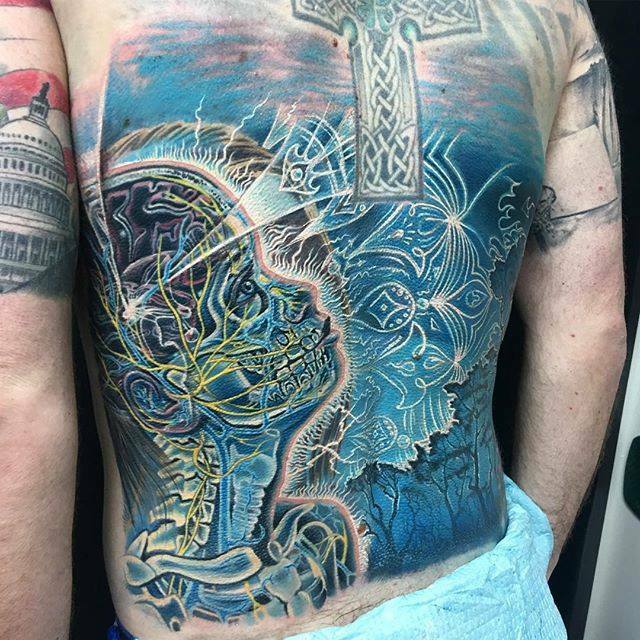 With this amazing program, the only thing you need to ask yourself is; what won’t I get tattooed? Once Approved We Will Contact You Within 48 Hours To Get You Set Up.